The Netherlands will preside over the European Union for six months, starting January 1st 2016. Over twenty thousand politicians and civil workers will swarm our capital. But it won’t be all about politics. For over six months Amsterdam will be a cultural capital and inspiring example for our society, by providing solutions for everyday living and being a canvas on which creatives and citizens can paint a picture of Europe’s future. 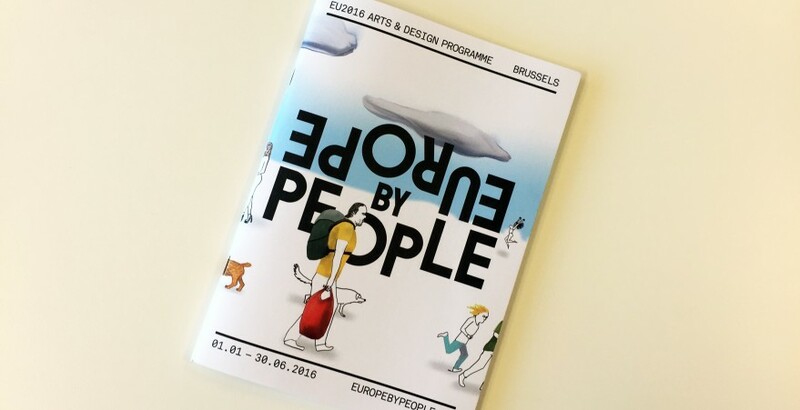 The program Europe by People, The Future of Everyday Living will look into contemporary social issues through arts and design. A key element is the temporarily built FabCity at the Java-eiland, a self sufficient society where young people – students, artists and professionals – will work, create, research and come up with solutions for every day city problems. On behalf of the Amsterdam Institute for Advanced Metropolitan Solutions, Jorick develops and manages several programs on education and urban innovation. AMS Institute has a coordinating role in the off-campus education program on ten urban challenges for Amsterdam and participates with students from TU Delft and Wageningen UR. Next to that, AMS will organise the think tank ‘Smart Urban Retrofitting’ for young professional out of her international partner network.